We believe everyone deserves to own their dream hot tub or swim spa, without having to compromise on quality because of affordability. We have a range of competitive finance options available to make buying a hot tub or swim spa easy. Our Sales Team can explain the different options available to help you choose the best package for your individual requirements and needs. Applying for finance is fast and simple – take a look a look at the examples below as a starting point. 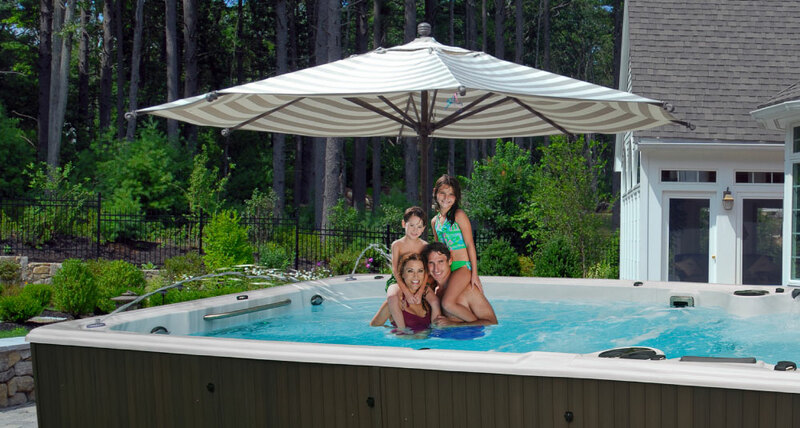 Self-Cleaning 670 Platinum, Tranquility Package, Hydrotherapy Package, Standard Cover Lifter, Two Tier Universal Steps, Standard Delivery and Installation. Serenity 5 Special Edition, Standard Cover Lifter, Two Tier Universal Steps, Standard Delivery and Installation. Serenity 4000 Gold, Starfall Package, Standard Cover Lifter, Two Tier Universal Steps, Standard Delivery and Installation. Self-Cleaning 17fx AquaTrainer, Vegas Package, Standard and Commissioning. Self-Cleaning 12fx AquaSport, Vegas Package, Standard and Commissioning. Credit is subject to application and status. Breeze House Designs Ltd t/a Hydropool Staffordshire, located at Breeze House Designs Ltd, Sunnyhills Road, Barnfields, Leek, Staffordshire ST13 5RJ is authorised and regulated by the Financial Conduct Authority. (FCA Register No. 728035) We act as a credit broker and not the lender.